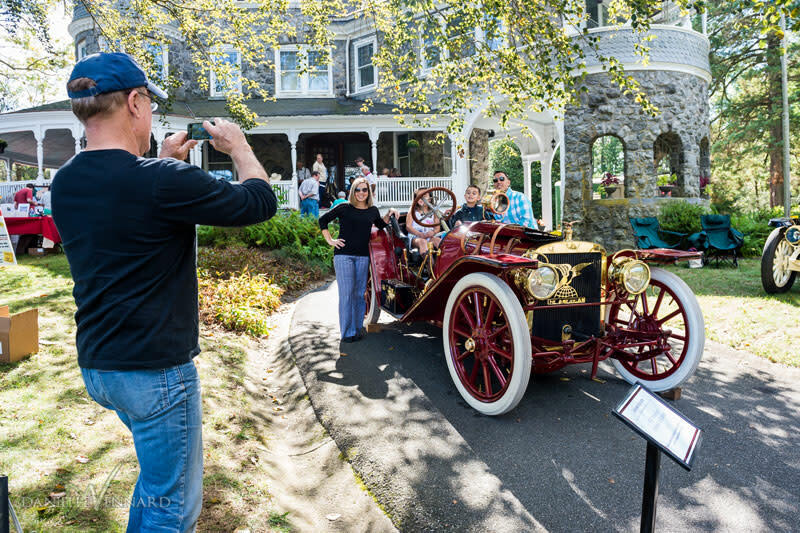 Less than five minutes from the center of Hockessin, we offer visitors a chance to climb into a historic automobile and experience traveling like you might in the early 1900s. 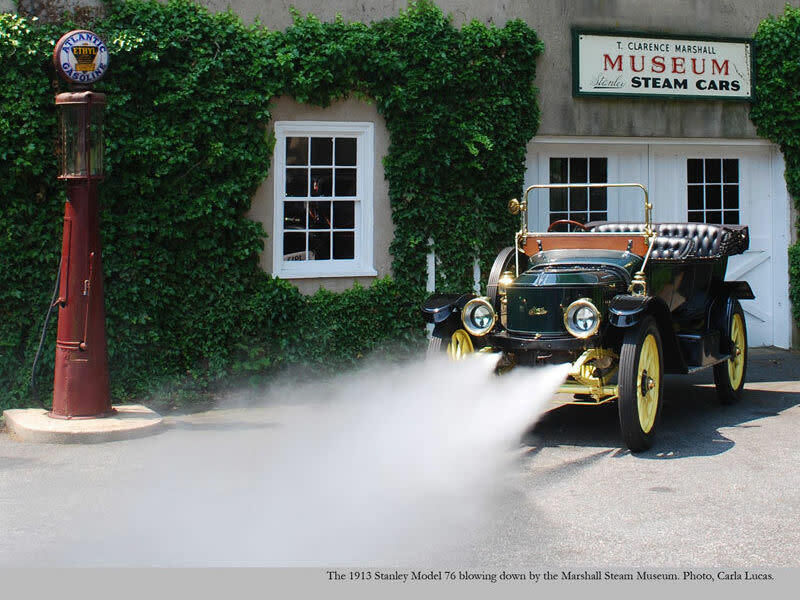 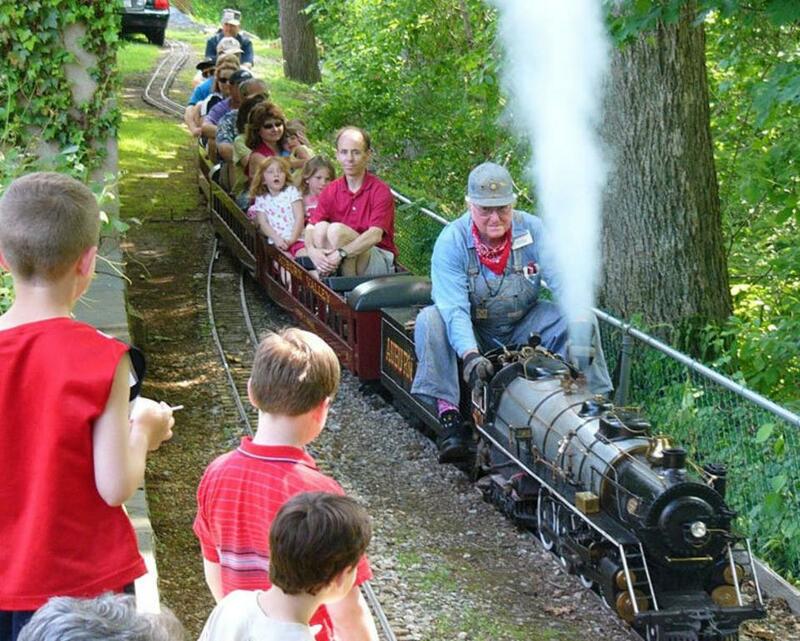 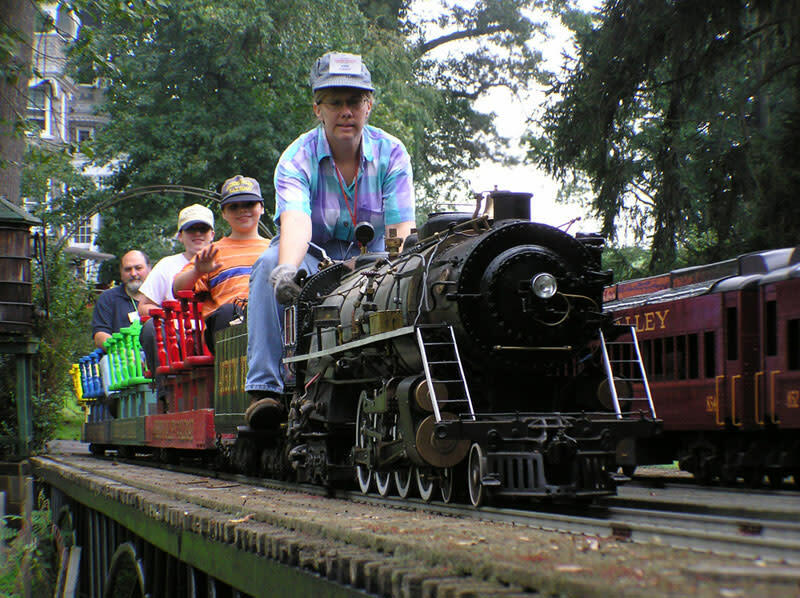 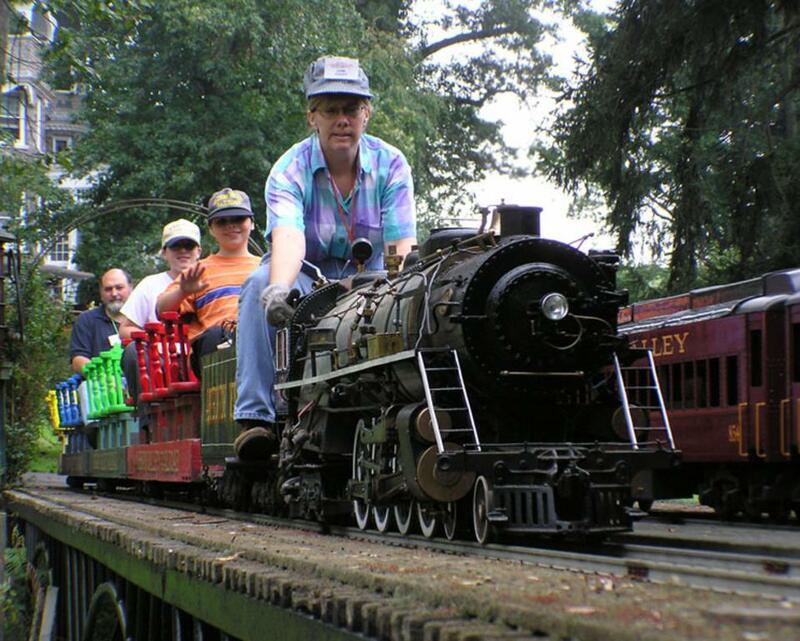 The museum features the world’s largest operating collection of Stanley steam cars, a 1916 electric car, and two 1930s Packards, in addition to the Auburn Valley Railroad with its 1/8th-size coal-fired steam trains that circle the property and give passengers rides. 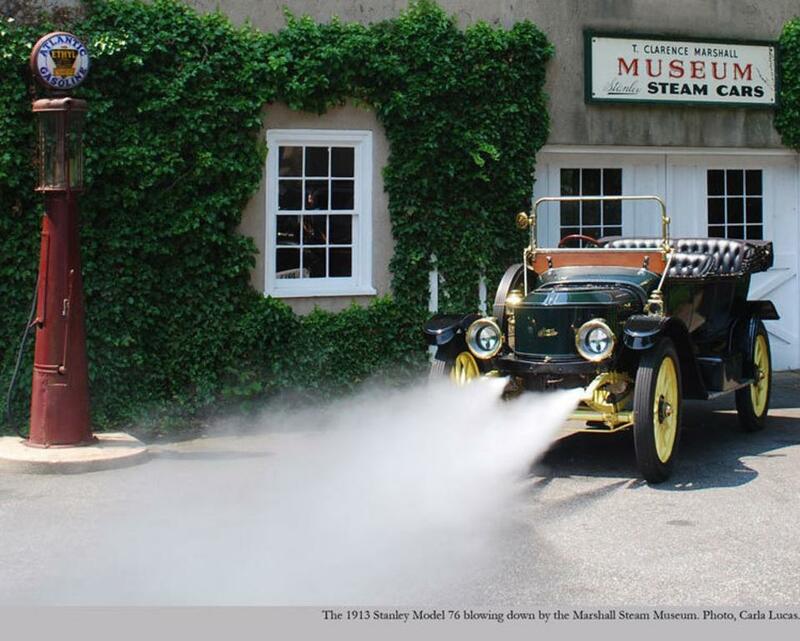 The museum is open mid-March through December by appointment for private groups and educational programs, and for events such as the popular Egg Hunts; Steamin' Days, where visitors enjoy rides in historic automobiles and on the Auburn Valley Railroad, the annual Auburn Heights Invitational Historic Auto Display, and the new Evenings at the Museum programs. 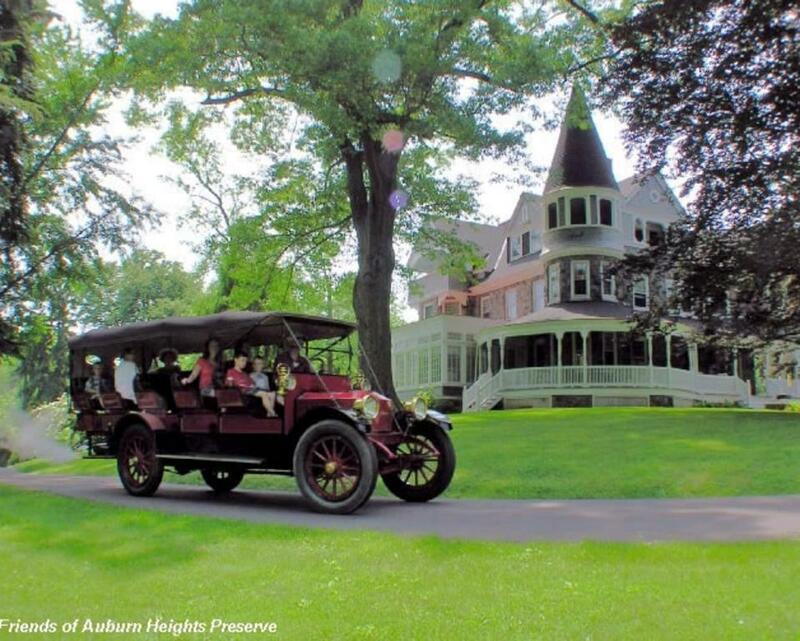 See AuburnHeights.org for dates and details. 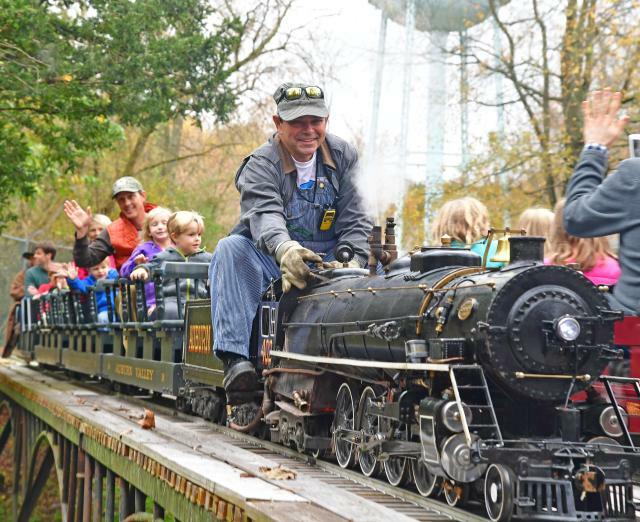 Hours of Operation: Open mid-March through December. 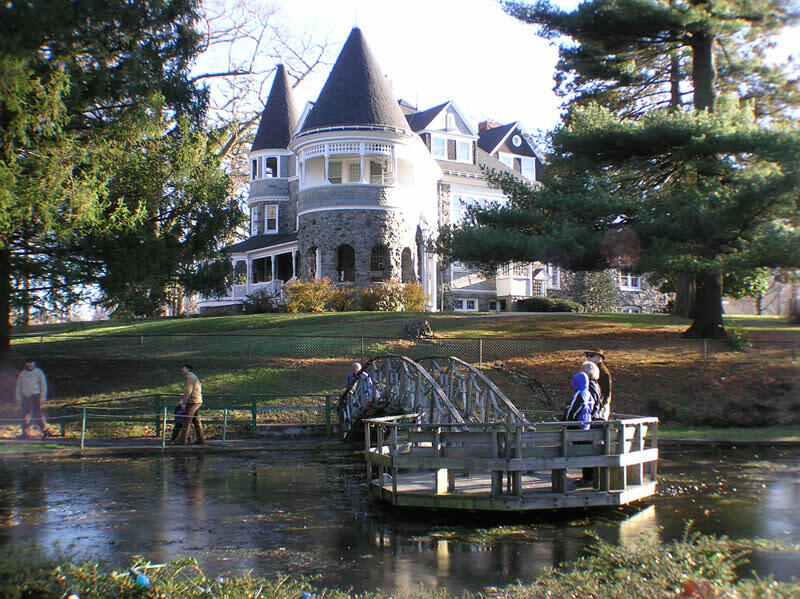 Monday through Friday 9:00 AM - 5:00 PM. 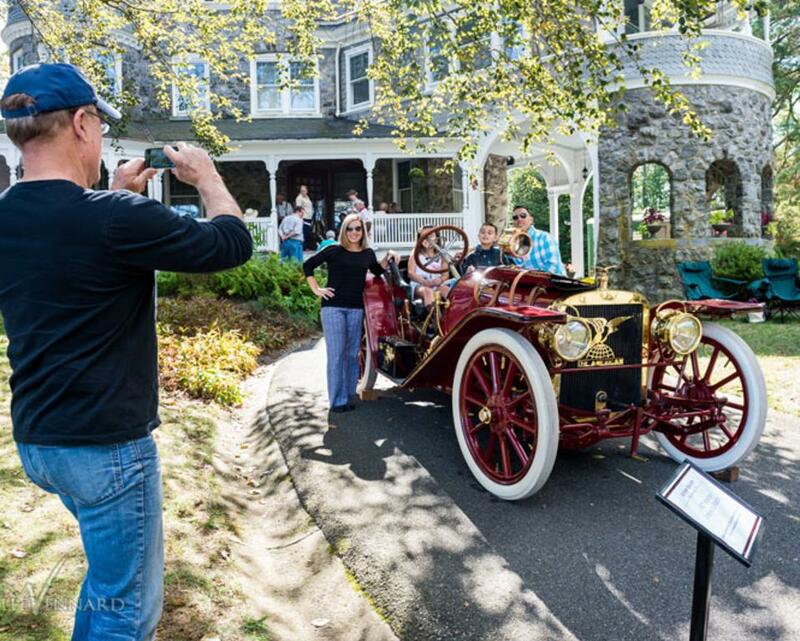 From April through November on the First Fridays and Third Saturdays, we offer Open House Tour Days, when private tours of the Museum and Mansion are available without any minimum group size restrictions (reservations required). 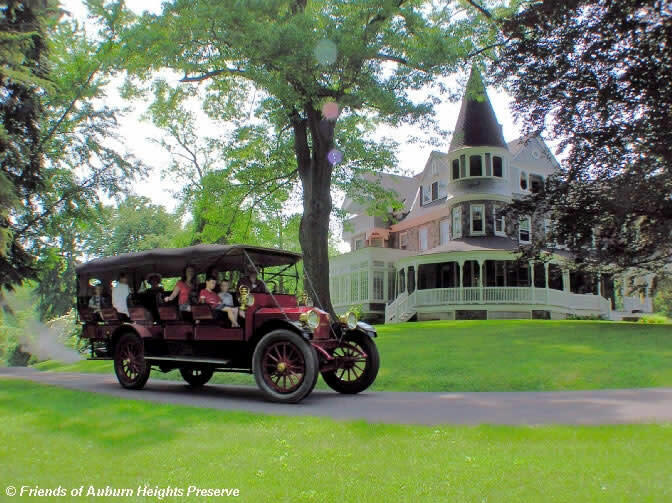 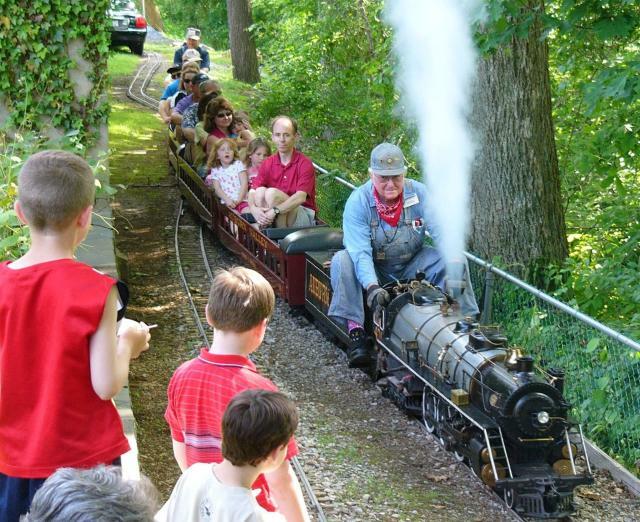 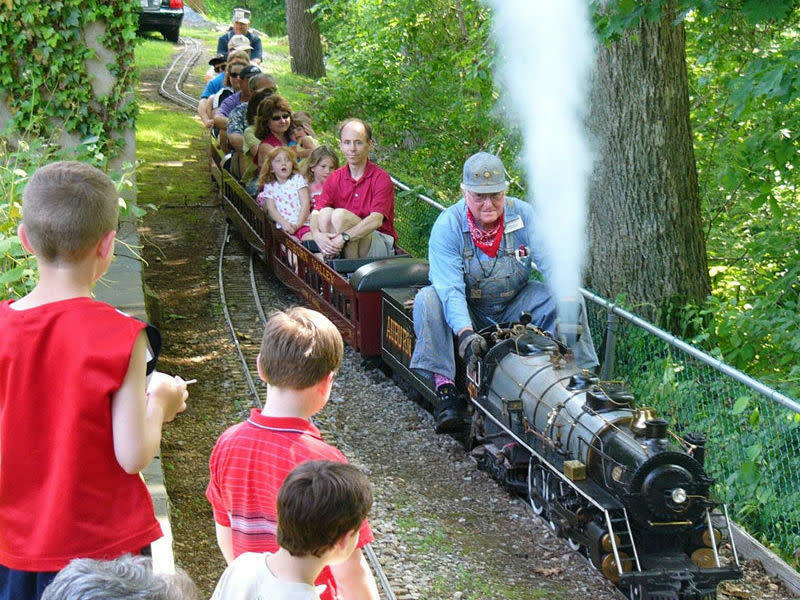 Public Event Days include the annual spring Easter Egg Hunt, Steamin' Days on the First Sundays June through November, and the Auburn Heights Invitational Historic Auto Display in September. 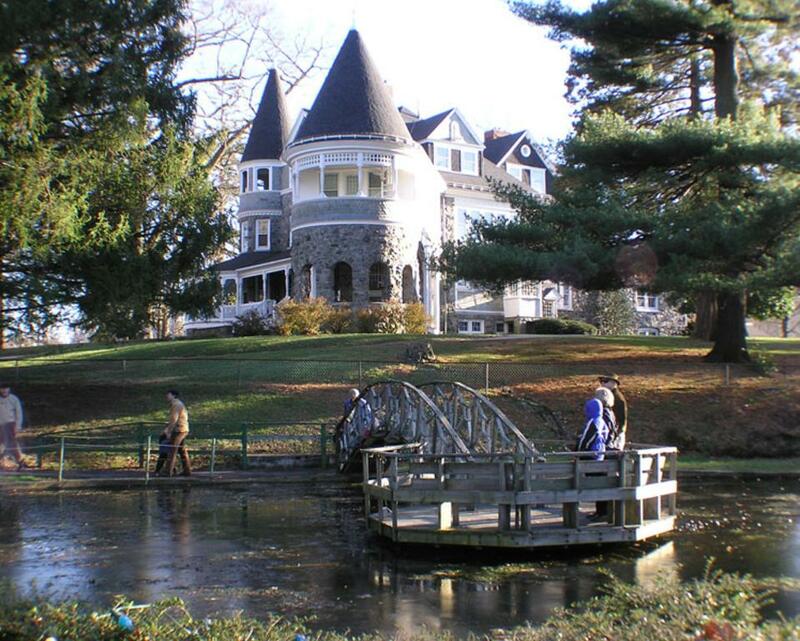 Description Reservations accepted for weddings and special events.